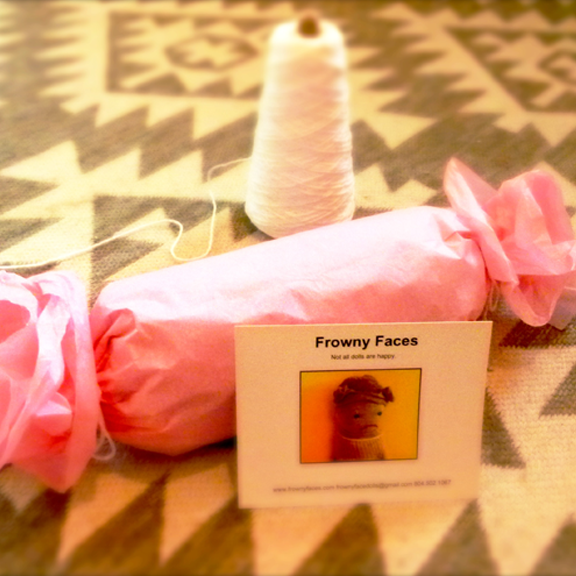 Please contact me for your custom Frowny Face sock portrait. I will need to see a few clear photographs of the person that I am creating. Please allow two weeks from the time of your order to shipping. 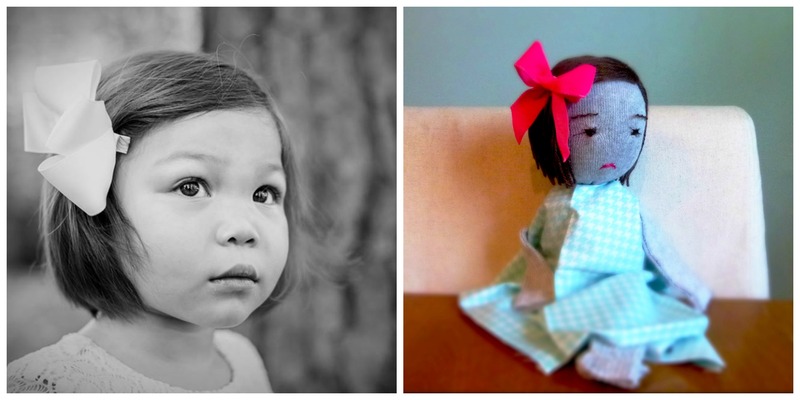 Custom Frowny Face Dolls are not toys. 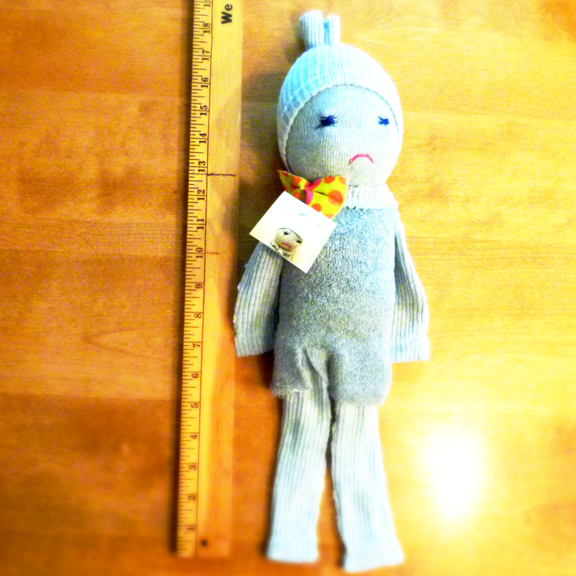 Custom Frowny Face Dolls may come with props that are not suitable for young children.